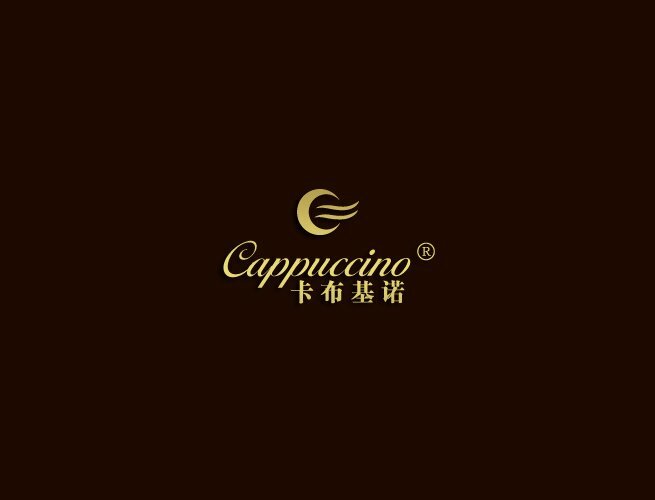 Company Overview - Guangzhou Cappuccino Leather Handbag Co., Ltd.
11YRSGuangzhou Cappuccino Leather Handbag Co., Ltd.
Guangzhou Cappuccino Leather handbag Co., Ltd. who have our own factory is a highly professional and experienced manufacturer of fashion handbag,design handbag and leather bags .We manufacture and supply a wide range of stylish leather handbag,fashion handbag to customers across the world.Our products include:Genuine leather handbagWomen handbagDesign hanbagFashion handbagSoulder bagTote bagSatchel bagSchool bagHobo bagTennis bagEmbroidered handbag and pursePurse and evening clutch bagsWomen WalletsMen's briefcase and walletMen's leather handbagShopping bagIphone caseCar leather key case bagLocated in a famous hanbdag Shiling town ,Hudu District,Guangzhou city, Guangdong Province. We are professional in developing, manufacturing and selling Leather handbag and Fashion handbag over 8 years. We supply high quality products, the most competitive prices and excellent service.Our Fashion oilcloth handbag and Leather handbag are very popular with customers. Replying on regional advantages, we successfully create a batch of good-quality and competitively priced products.Till now, we have already established stable and friendly business relationships with our customers from North America, Western and Eastern Europe, Russia, Japan, and Southeast Asia. Through hard work of all employees, we have won a good reputation and enjoyed trust and favorable comments from customers in all countries and regions. Hence, our international market has spread quickly in recent years. Although our company has only been founded for several years, there is a youthful spirit and experienced team who sticks to the principle of "customer first, service best". We have already realized satisfactory success in recent years. From retail customers to large Chain store and Wholesale Shops, we always value buyers' experience with our company. Our dedicated and experienced team of fashion leather handbag ,leather clutch,leather wallets professionals .Have our own design team and cooperate with a number of foreign well-know company such as Guess, Ashley Stewart ,Maurices,walmart,Target,LYDC,Forever21,Buckle,XOXO,New Balance ,Nine West ,Nivea,etc.Multi-years handbags experience in production and marketing enterprise.Our goal is trying our best to provide our customers with excellent products and satisfactory services. No matter where you are from, you are warmly welcome to contact us for making friends, discovering valuable products and enjoying our considerate services.